Born in Montevideo, Uruguay, in 1882, was the son of an immigrant from Lugano, Switzerland and a Spanish woman separated when he was 8 years old. His father took him to Lugano, where he began his studies at the Cantonal School of Art. 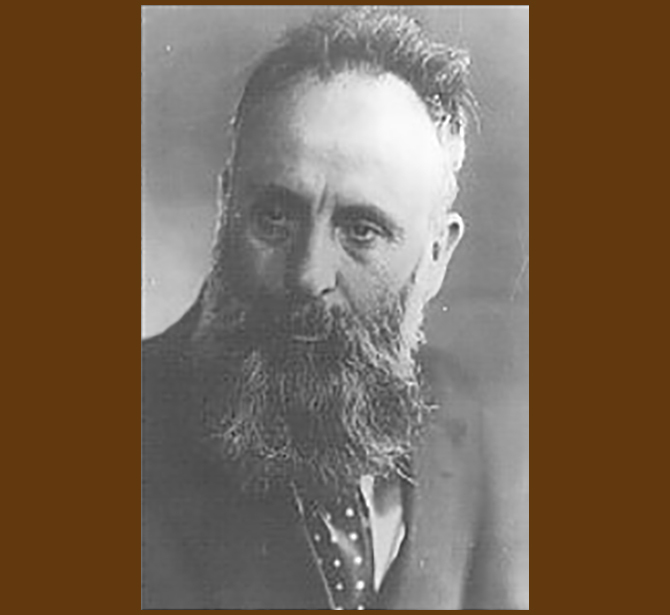 After participating in sculpture competitions in many European countries, he returned to Montevideo, where he became professor of modeled at the “Circulo Fomento de Bella Artes” of which he became director in 1914. He has performed many monuments, some of which are linked to the tradition “Camperas” of Uruguayans, such as “Carreta” of the Pioneers cast by Ferdinando Marinelli Artistic Foundry in 1929 for the city of Montevideo.